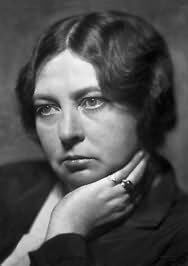 Sigrid Undset received the Nobel Prize for Literature in 1928. Most of the praise was for her medieval novels including the trilogy about Kristin Lavransdatter. This trilogy has been translated into more than 80 languages and is among the worlds most read novels.